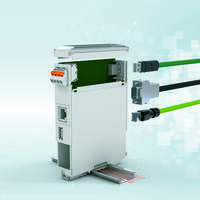 Middletown, Pa. – Phoenix Contact's line of industrial ice-cube relays – RIFLINE Complete – now includes screw-connection technology to complement the RIFLINE PT push-in relays. The ice cube-style relays have a wide range of options to isolate, amplify, or convert any signal. 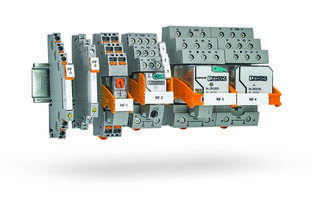 The RIFLINE Complete modular relay system utilizes common Phoenix Contact terminal block accessories such as plug-in bridges, test plugs, end clamps, and marking, all at an economical price point. This compatibility simplifies installation, saves on installation effort, and reduces inventory requirements and component storage space. RIFLINE’s modular design offers the flexibility to change configuration on the fly or replace worn components with little hassle and no need to rewire. 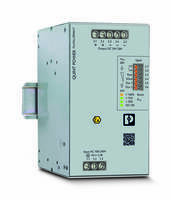 An optional plug-in timer module permits RIFLINE relays to operate as a three-function timer relay. 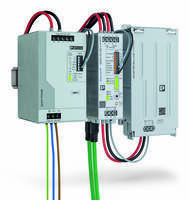 Phoenix Contact modernizes industrial relays with available screw and PT push-in terminations, easy marking, and universal bridging. RIFLINE Complete relays are available as fully assembled modules, saving a considerable amount of assembly time and labor. 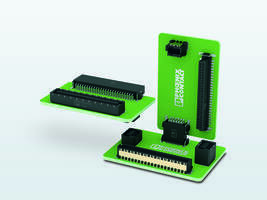 Individual relay components are also available to customize a solution for specific application needs. 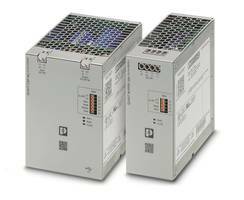 This versatile relay series can switch or multiply signals using 6.2-mm interface relays or 4PDT (four-pole, double-throw) ice-cube relays just as easily as it can switch power circuits using octal relays or 3PDT miniature power contactors. 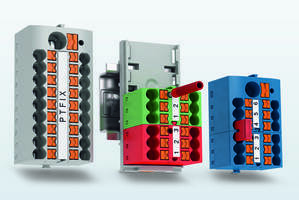 RIFLINE Complete offers solutions for nearly every switching application. 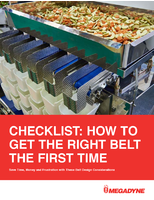 Learn more at www.phoenixcontact.com/rifline. Solid State Relay comes in miniature 4-pin package.